Leavitt Recreation and Hospitality is an insurance agency licensed in all 50 states which specializes in insuring fun. We insure campgrounds, RV parks, hunting lodges, fishing resorts as well as other similar risks. The agency has been in existence for over 25 years and during that time has designed and implemented quality insurance solutions for niche markets. 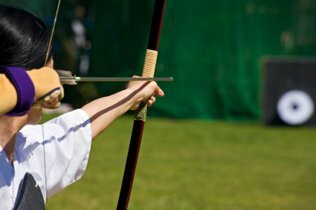 Have you ever heard the saying “It takes one to know one?” When it comes to insuring Archery & the Outdoors, Leavitt Recreation and Hospitality Insurance knows the industry like no other agency you’ll find. 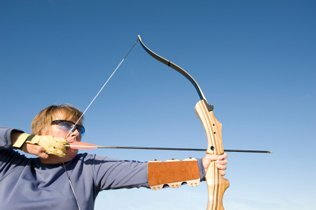 Our agency has been a member of the Archery Trade Association (ATA) for many years. We have insurance solutions designed specifically for your industry available in all 50 states. Our years of service-oriented experience and our ability to help you succeed in your industry make Leavitt Recreation & Hospitality Insurance the natural choice. We are backed by “A” rated insurance companies; the strong reputation of our co-owners, the Leavitt Group; and members of numerous regional and national campground associations. The Leavitt Group, founded in 1952, is the 17th largest insurance brokerage in the nation. Our organization consists of affiliated independent insurance agencies with over 115 locations in 14 states, with $2 billion in annualized premiums. The Leavitt Group’s team of insurance professionals consists of individuals with a wide range of experience, many of whom are considered regional and national leaders in their respective fields.